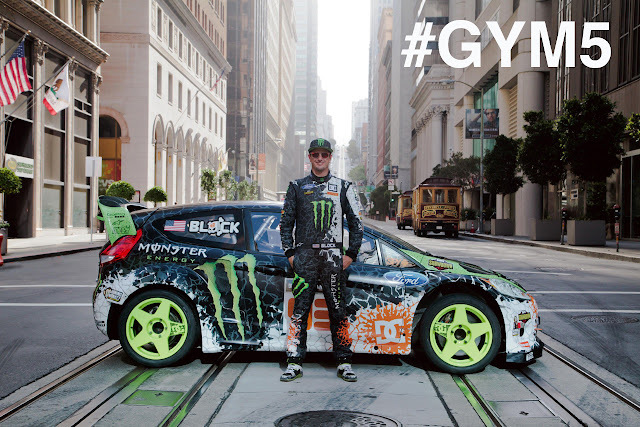 Rally Racing News Leader in the USA | Rally World News Rally World News: Gymkhana FIVE: Ken Block looks to Unseat Steve McQueen for The Most Epic Drive through the Streets of San Francisco. Gymkhana FIVE: Ken Block looks to Unseat Steve McQueen for The Most Epic Drive through the Streets of San Francisco. 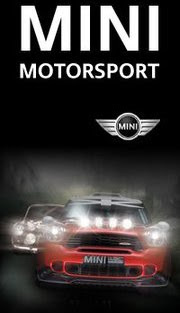 JUNE 18th, 2012 - Huntington Beach, California – After much anticipation, Ken Block and DC Shoes are proud to announce the coming of Gymkhana FIVE, which will debut globally on Monday, July 9th at 10 AM EST via the DC ShoesYouTube channel. Filmed on the streets of San Francisco, California, Gymkhana FIVE builds on the previous successes of the Gymkhana viral video series and it’s 140+ million views.